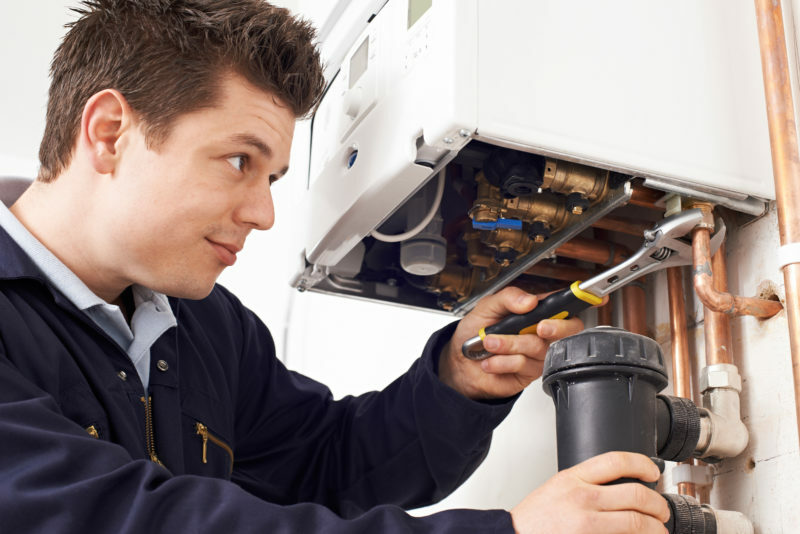 There are many situations in which you will find yourself searching for an “emergency plumber near me”. Indeed, these sorts of situations are the kind that are quite complicated, and which one couldn’t hope to deal with on their own. However, the good news is that not all plumbing issues are the same, and there are some that you can handle on your own. This article is going to give you a few tips on how to be successful at dealing with minor plumbing issues. Sometimes it feels like there’s a law written somewhere, perhaps in the stars, saying that regardless of how well you plan a plumbing fix, you’re bound to end up needing more parts than you got. Well, a good thing to do to work against that law is to make sure you purchase extra parts the first time you go to the supply store so that you won’t have to keep coming back since that is certainly not a great deal of fun. After you’re done fixing the issue, you can keep the extra parts for future troubles, or you can return them to the store. Another great thing to do when heading to the store is to have a photo ready of all the original parts you have at home. This way, you won’t even need to know what they’re called; all you’ll have to do is ask someone working there where can you find those parts, and you will have the answer. Soft jaw pliers are essential when it comes to plumbing fixes since using conventional ones can lead to scratches that ruin the beautiful surface finish of a newly purchased product. The great thing about these types of pliers is that they come with rubber covers that can be removed for other types of jobs. Most homes out there have a main shutoff valve that cuts off the water supply to the entire house. It can usually be found before the water meter or after it. Knowing where it is located is very important for when you’ll have to perform a plumbing job since it is very likely that you will need to shut off the water in order to be able to work without any issues. If you notice that the water coming through your faucet is either coming out slowly or unevenly, it could be because of the faucet aerator becoming clogged, which you can fix by unscrewing it, and then washing it. The good old wrench is a great tool to have around the house since it is very likely to help with a great deal of DIY projects. Now, when it comes to plumbing jobs, you are very likely to need such a tool, but if possible, try to look for one that’s thinner than regular ones, while having a bigger jaw capacity. There are many things a water meter is helpful for, and one of those things is identifying a leak. Indeed, make sure to inspect it on a regular basis, and if you find out that it never seems to stop, even when no one is using water in the house, then you will know that it’s time to look for a leak. Just like you should be regularly checking the water meter, you should also make sure that you’re regularly checking the plumbing system on a regular basis. This way, you will be able to fix small issues before they turn into big ones. There are gardening gloves that have a rubbery coating which helps with gripping pipes and with ensuring that acid flux doesn’t get on your hands. However, it’s important to ensure that you’re not wearing them when soldering, since they could be flammable. There you have it! With these tips, you will find that fixing plumbing issues will be a great deal easier than you would have expected it.